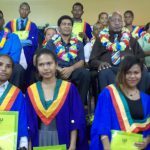 Although we started our operations at Goroka in November 2015, the information has not spread effectively to the villages in the Eastern Highlands Province and its neighbouring provinces yet. 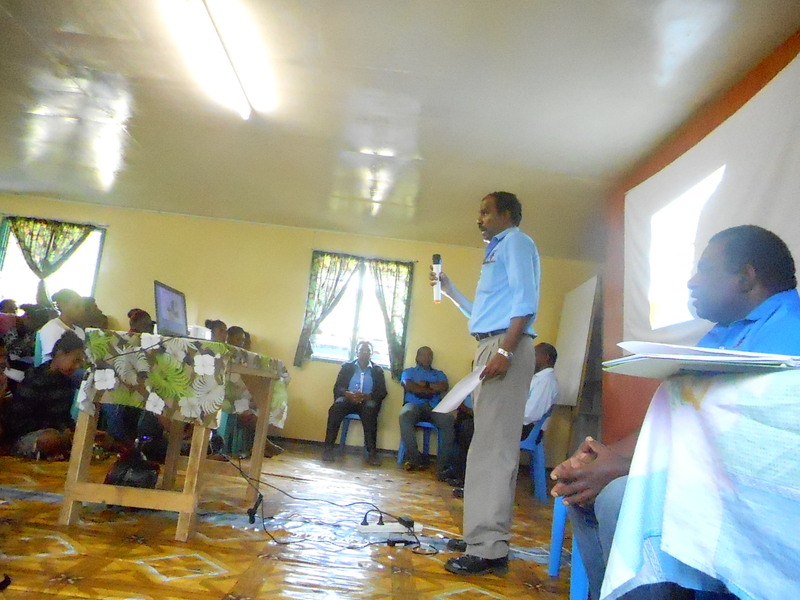 We are planning to visit Villages & schools located outside Goroka town in order to cover all Districts in the province. 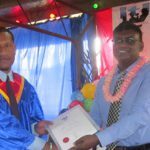 We visited the following schools during their graduation events and spoke to the teachers, students, parents, and provided scholarships and other information regarding our ITI programs. 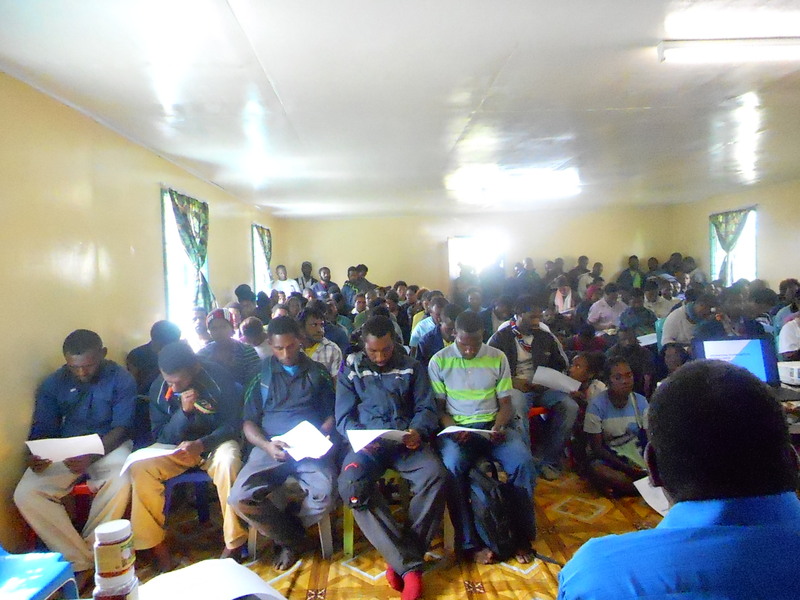 We commenced evening classes as well in order to create awareness among the working people. 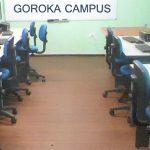 ITI GOROKA CAMPUS Okuk Highway, Opposit Mt. 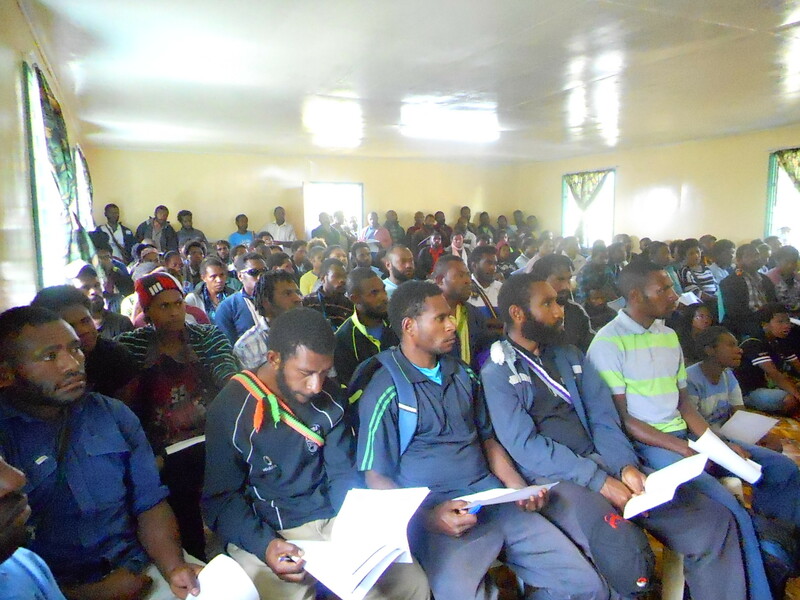 Sion P O Box 534, GOROKA Eastern Highlands Province. © 2015 The International Training Institute. All rights reserved.